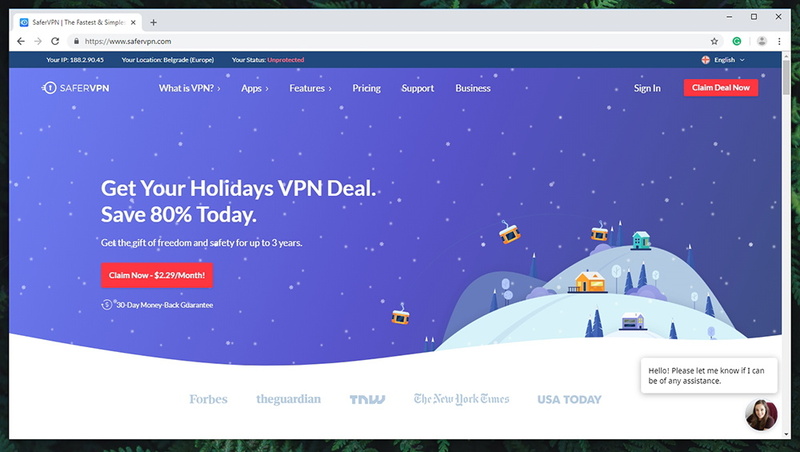 SaferVPN Review 2019 - Strong Feature Set And Mediocre Web Speeds! SaferVPN Review 2019 - Strong Feature Set And Mediocre Web Speeds! 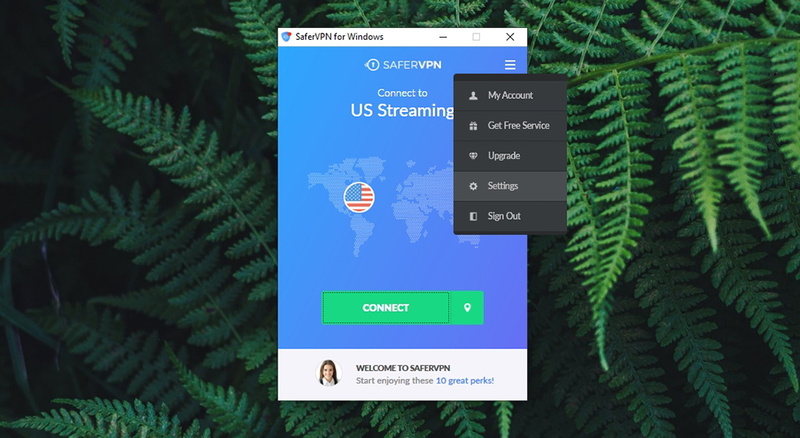 SaferVPN promises to be the ultimate VPN solution – everything that you’ll ever need to unblock the power of the Internet. It says that it unblocks websites, provides ultra-fast speeds, and secures your Web connection using the latest security standards. This sounds almost too good to be true – and we’re here to test all those claims. 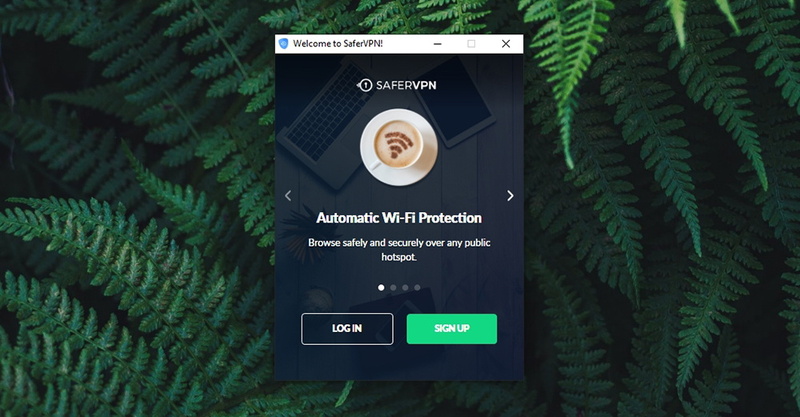 So, welcome to our review of SaferVPN! TechNadu is all about inspecting the latest technologies that keep you safe and sound online. And with this said, we’re always on the hunt for the next best VPN on the market. However, you should know that our recommendations don’t come without comprehensive hands-on testing. And this is precisely going to be the case with SaferVPN, as we’ll put it through a series of real-world test. To learn more, you can check how we review VPNs. And now, let’s start talking about our impressions of this interesting VPN service. First, we provide a table containing a set of basic (yet crucial) information. You can find the following table in all of our reviews, as it serves as a quick way to compare the most important aspects of each VPN provider. Windows, Mac, Android, iOS, Chrome, Firefox, Routers. Next, we fully understand that many of you are interested in media streaming. After all, a capable VPN can easily unblock a wide range of popular media streaming websites, and that’s why we test each VPN to see which one can effectively perform this task. And for those of you who are in a rush, we’ve prepared a table with our conclusions. However, do recommend you to read this entire article, especially if you’re interested in buying a subscription. Effortless installation; Easy to use; A strong feature set; Tough encryption; Unblocks popular websites; Reliable customer support. UI-related quirks; Not the best speeds; Medium-sized server network. SaferVPN seems like the perfect choice for average VPN users. It comes with everything you need to be safe online, and you can even unblock a few popular websites along the way. Now, we’re ready to take a deep dive into everything that SaferVPN has to offer. 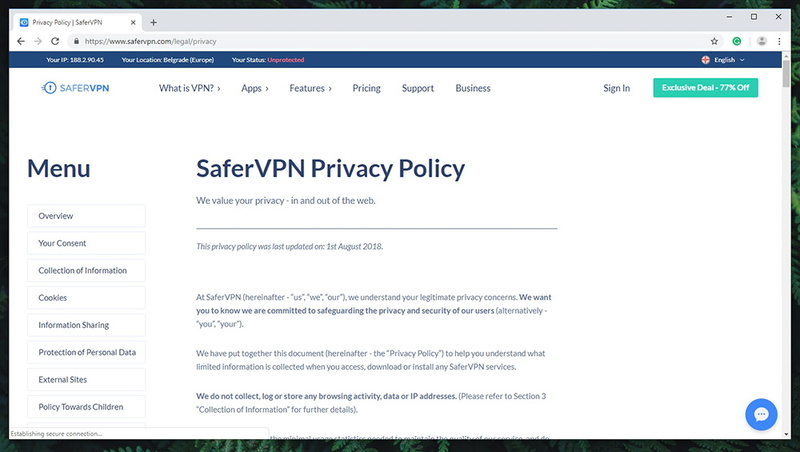 So, continue reading our full review, as we’re about to tell you everything that you need to know about SaferVPN in 2019. We will start our review by taking a look at the basics. This means inspecting SaferVPN’s background and jurisdiction. 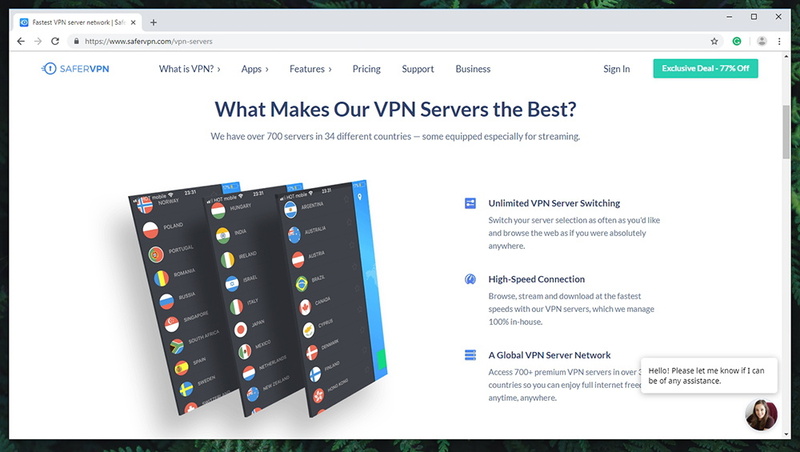 Then, we’ll explain everything you can expect from this VPN service, including how to use it, what kind of performance to expect, and more. SaferVPN has no previous data leaks and it’s utilizing Israel’s data protection laws. This means that SaferVPN does not collect your data. Our Score: 10/10. Every VPN’s main role is to keep your identity protected. In other words, you use VPNs to stay anonymous online, and the location of your chosen VPN plays a major role in that. 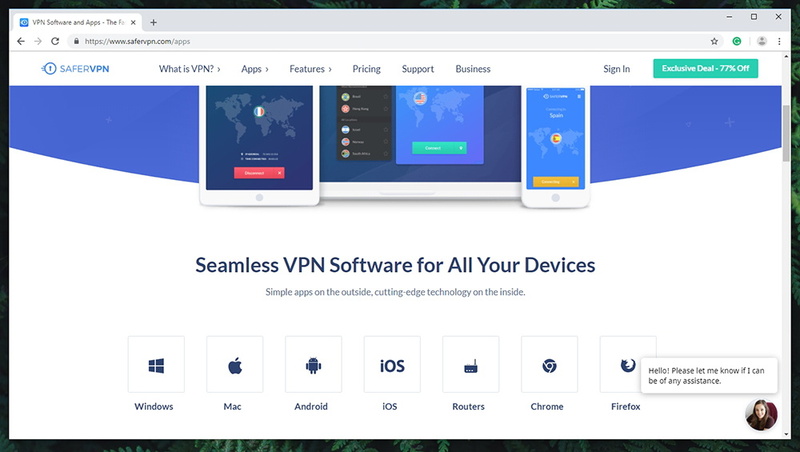 This is why we’ll take a look at the company behind SaferVPN, where it’s located, and what that means for the service’s subscribers. This VPN service doesn’t hide that it comes from Tel Aviv, Israel. By taking a look at its Facebook page, we can see that SaferVPN’s team is comprised of young professions working in a lovely atmosphere. However, that doesn’t hide the fact that Israel has been actively helping the 5 Eyes Alliance by collecting private data of its citizens. So, does that mean that you shouldn’t trust SaferVPN? Well, the situation is never that simple. If you check the official website of SaferVPN, you’ll see that the company claims not to collect your data. This is possible due to a set of new laws in Israel that are aimed at data protection. Close to a year ago, Israel has come up with Privacy Protection Regulations that dictate how private data should be handled and what needs to be done to keep that data safe. Then, SaferVPN’s users benefit from the Protection of Privacy Law and for a number of years now, Israel’s Supreme Court has been limiting authorities’ powers to invade privacy. We have no reason not to believe that SaferVPN doesn’t collect private data. In fact, they’ve explicitly said that no personally identifiable information can ever be collected. You will be happy to hear that SaferVPN comes with no data leaks in the past. The company launched their product back in 2013, which then came with limited features. Over the years, SaferVPN grew and is now one of the most capable VPNs out there. However, one thing has never changed – this VPN service has always been dedicated to protecting their users, and they remain loyal to that mission. It’s also worth noting that in 2014, SaferVPN launched an initiative once Turkey blocked social media networks. This VPN gave free bulk licenses to individuals from Turkey, supporting their freedom of speech. With all of this said, we do believe the SaferVPN is dedicated to keeping the Web open, no matter where in the world you are. A number of popular devices are covered by SaferVPN. However, you’ll also have to rely on manual configuration more often than not. Our Score: 7/10. Today’s VPN services usually bring a series of native applications for different systems. This is why you’ll want a VPN with apps for all the devices you use. So, let’s take a look at how SaferVPN ranks when it comes to this aspect. A wide range of DD-WRT and Tomato routers. Compatible with other devices via manual configuration. In the table above, we’ve listed SaferVPN’s native applications. As you can see, the most popular platforms are covered well. However, we have to say that other VPNs usually go a few steps beyond what SaferVPN offers, so let’s take a moment to explain this situation. On the official website of SaferVPN, you’ll see a fairly long list of devices compatible with SaferVPN. For example, the following devices: Amazon Fire Stick, Linux, Windows Phone, BlackBerry phones, PlayStation, Roku, Apple TV, and more. However, this might be bit misleading as you won’t find official and native apps for those devices. Instead, you will be redirected to tutorials on how to install SaferVPN on a router. Then, connecting to that router from any of the listed devices will grant you the numerous benefits of using this VPN. 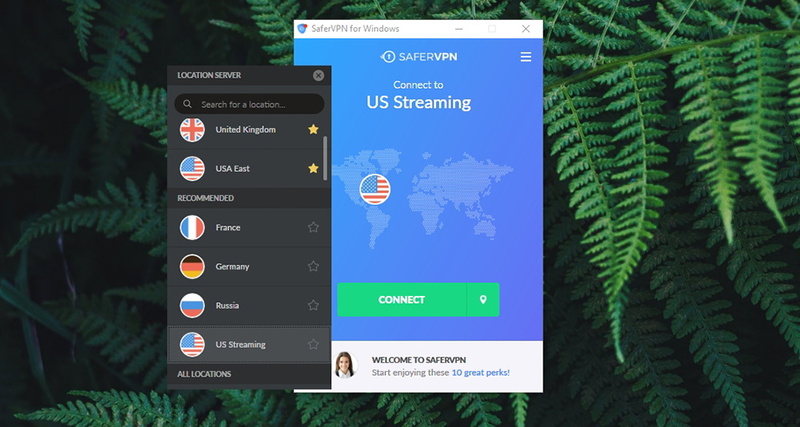 We were surprised to see that SaferVPN doesn’t offer a native app for Linux, Android TV, and Amazon Fire OS, as this is something that we often see these days. You can install and start using SaferVPN as quickly as possible. The entire process is very straightforward and doesn’t come with any unneeded distractions. Our Score: 10/10. To get started, you first need to have an active subscription. So, once you subscribe to SaferVPN, you can either download the software from the official website or you can log in to your account on the website. By logging in to your account, you’ll see a list of native apps and you can download the one you need. SaferVPN comes in at around 9MB in size, so it’s quite lightweight. Initialize the installation procedure, choose where to install the application, and that’s about it. Several seconds later, SaferVPN will launch asking you to log in using your credentials. Supply the needed information and you’ll finally be able to use the application. We were glad to see that SaferVPN doesn’t bring any distractions. There’s no adware here or anything suspicious. And when it comes to installing this VPN on a router, you’ll find comprehensive installation files on the official website. SaferVPN comes with a strong set of basic features. However, it’s missing a few high-end features found in its direct competitors. Our Score: 8/10. After reviewing several dozen VPNs, we’ve come up with a set of features that every capable VPN should meet. In this segment, we take a look if those requirements are met, and we also inspect VPNs for other innovative features that might seem interesting. So, here’s what to know about SaferVPN. 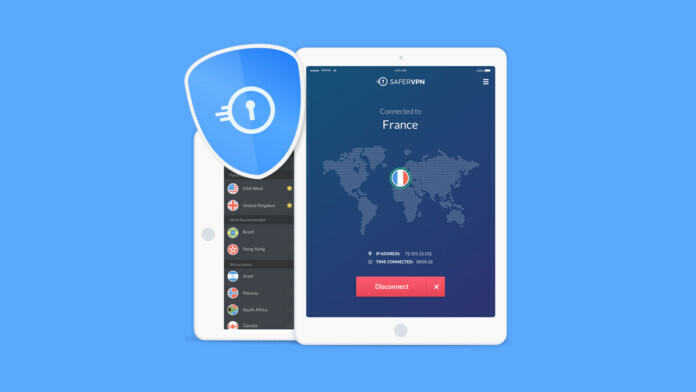 SaferVPN brings a fairly standard set of features with a few more advanced ones. You can count on DNS and IPv6 leak protections, and there’s even an optional kill-switch. And of course, this VPN doesn’t impose any kind of restrictions, whatsoever. You can use it up to the full extent of your Web connection, switch between different servers as you wish, and there are no data caps. In addition, it also brings automatic Wi-Fi security that protects you when connected to open and public Wi-Fi networks. This is a nice feature to have as using public Wi-Fi connections can easily lead to all kinds of vulnerabilities. We also have to say that a few features are missing from SaferVPN. For example, there’s no ad-blocker that we often see in the most capable VPNs out there. And there’s no split-tunneling either. 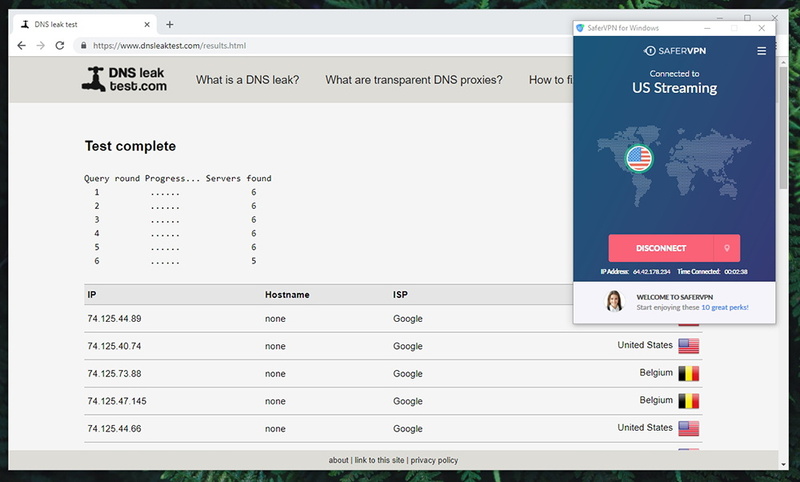 This feature would have allowed you to filter your VPN connection and set certain applications to use your regular Web connection (when security isn’t important). Having around 700 servers isn’t enough when it comes to today’s VPNs – especially if you’re a more advanced user demanding flawless performance. Our Score: 4/10. Ideally, you want a VPN that can take you to any corner of the world. This means that knowing a bit about server networks of VPNs should be an important task prior to buying a subscription. Let’s see what kinds of numbers does SaferVPN bring. If you’re new to the world of VPN applications, you might think that having 700 servers is plenty. However, make sure to take a look at our article on the VPNs with the highest server count. You’ll see that top-ranked VPNs have more than 5,000 servers, which over 7 times more than what SaferVPN offers. Still, the total number of servers isn’t the most important number here. Upon further inspection, we can see that there are servers in 34 countries, with countries offering servers for different (specific) regions. This might be enough for average VPN users, but it might not be enough for more advanced users who need more exotic locations. It’s also worth mentioning that you can’t connect to specific cities. 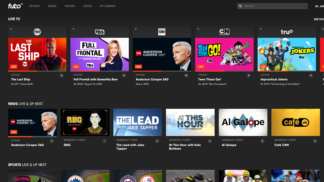 This might be a problem if you want to unblock some services (like YouTube TV, for example) that are available only in certain cities, and not in entire regions or countries. In general, SaferVPN is easy to use. However, some tweaks are required to make the application more intuitive and resolve some readability issues. Our Score: 7/10. Today’s most popular VPN applications come highly polished. This means that VPNs are no longer designed for advanced users or tech enthusiasts. Instead, they’re designed for average users who are facing this kind of software for the first time in their lives. When it comes to SaferVPN, it leaves a very positive first impression. The home screen is quite simple and polished, with no distractions. Its primary role is to help you connect to a remote server, which can be done in two different ways. You can either click on the digital map (in the central portion of the UI), or you click on the green button (on its right side). Either of these actions will open a new window, from where you can select a server. When you connect, you will see the name of the connected server, your new IP address, and other information. To disconnect, simply click on ‘Disconnect’. 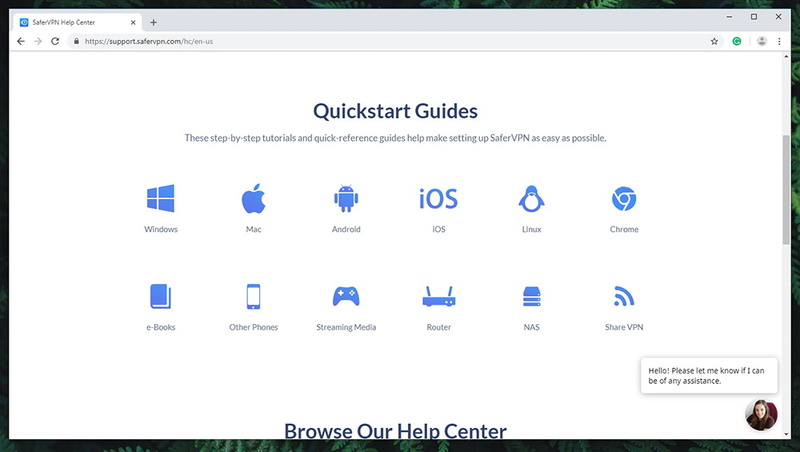 In case you’d like to dive deeper into what SaferVPN offers, you’ll see a hamburger button in the top-right corner. This icon hides a menu where you can review your account details, adjust settings, and log out. There are also two options named ‘Get Free Service’ and ‘Upgrade’ which act as shortcuts to SaferVPN’s official website. To get the most out of this application, you need to go into its settings. As said in the previous paragraph, you can do this by clicking on the top-right placed hamburger button. Now, let’s check out what kinds of features you can find and tweak here. General: As you can imagine, this is where you’ll find some general settings. You can decide to open the application on system startup, opt out of anonymized reports, and check for updates. Sadly, we don’t see an option to automatically connect to a server upon startup, which would make sure you’re always protected. Protocols: There are four VPN protocols to choose from, with the safest one being OpenVPN. In case you don’t need as much security (or if you want better performance) you can go with IKEv2, L2TP/IPSec, or PPTP. Auto Wi-Fi: This tab lets you enable or disable SaferVPN’s automatic Wi-Fi protection. This feature is aimed at preventing potential vulnerabilities when connecting to Wi-Fi networks, so we recommend you keep it enabled. Kill Switch: When enabled, the kill-switch will shut down all your online traffic if you’re not connected to a secure server. This is an excellent feature to have if your VPN disconnects unexpectedly. Support: The final tab brings three buttons that act as shortcuts. You can check out frequently asked questions, create a support ticket, or run a speed test. All in all, we believe that SaferVPN is easy to use, in general. It might not be the intuitive application of its kind, but it gets the job done. However, there’s one thing that really bothered us. SaferVPN comes with a non-resizable UI. We’ve tested the application on a 2K monitor (31.5-inch), and SaferVPN’s window was quite small. It was fully usable, but some text was hard to read at times. We assume that this problem is even more prominent on 4K monitors, so this is something to keep in mind before you buy a subscription. 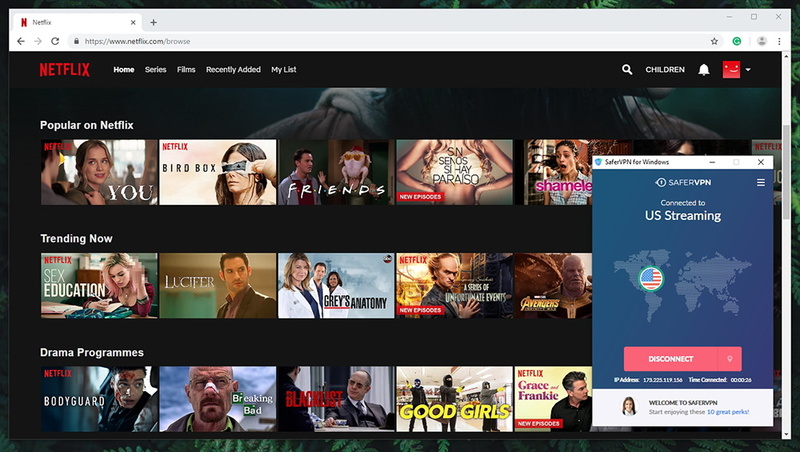 Among the tested streaming services, SaferVPN doesn’t work only with Hulu. Also, it brings a somewhat limited torrenting support. Our Score: 7/10. By getting a new virtual IP address, VPNs can help you unblock websites. However, they also need to be capable to fight anti-VPN techniques, which isn’t something that’s frequently available. With this said, here are our results after testing SaferVPN. When it comes to media streaming, we have to say that SaferVPN proved its claims (for the most part). 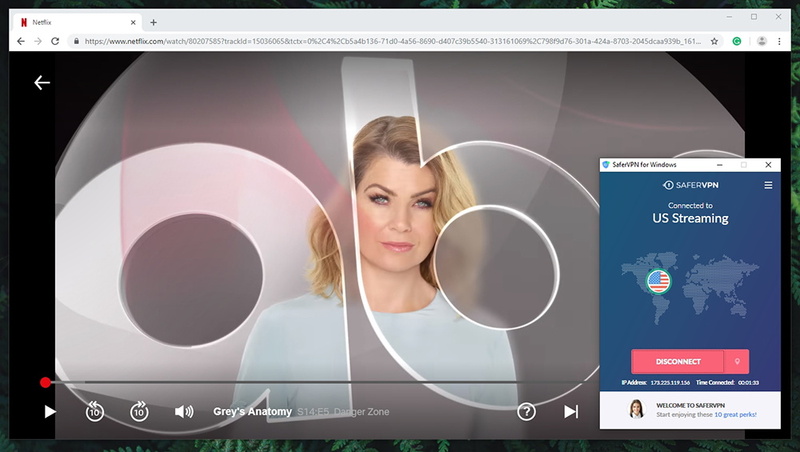 Even though you’ll often find information that you can’t unblock Netflix US via SaferVPN, this wasn’t the case when we tested it. We managed to access Netflix and its American library, and we’ve managed to stream with no buffering. The same applies to BBC iPlayer and Amazon Prime Video. Sadly, we weren’t able to unblock Hulu, even though SaferVPN states that its capable of doing this. However, this isn’t as surprising since Hulu has perhaps the most aggressive anti-VPN measures. In other words, you’ll really need to do your research if you want a reliable solution for this media streaming service. Lastly, you should know that this VPN supports P2P file transfer. However, you’ll need to use a specific server for this purpose. At the moment, there are servers are found in Canada, the Netherlands, and Spain. This also means that you’ll get the best speeds if you’re located in any of those three countries. In case you live far away, your Web connection speed will definitely suffer. Unless the VPN brings bulletproof security measures, all of its other attractive features don’t mean much. Therefore, it’s time to take a look at how SaferVPN takes care of your private data and in which way. When using any of the supported VPN protocols, your online data will be protected via 256-bit AES encryption. This is thought to be the most secure level of encryption found in today’s commercial VPNs. Let’s also not forget to mention that SaferVPN lets you choose between the following protocols: OpenVPN, IKEv2, L2TP/IPSec, and PPTP. All of those are different in the way they protect your data as well as in the way they affect the speed of your connection. However, OpenVPN is considered to be the most secure, while PPTP is the fastest one. 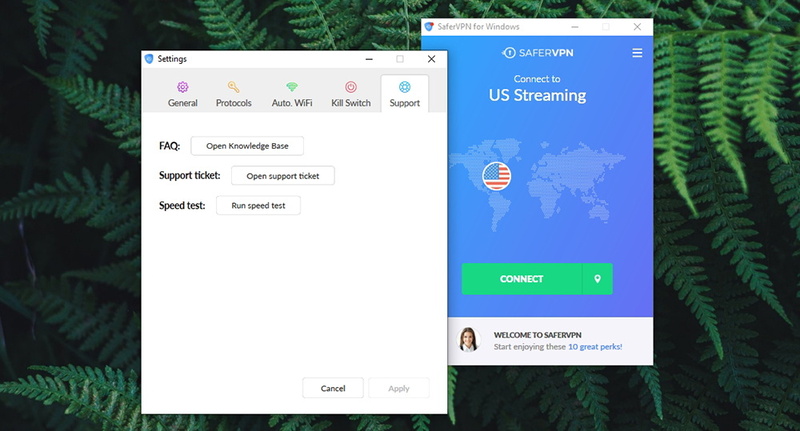 And also, SaferVPN comes with an ‘automatic’ setting, so you let the application decide which VPN will provide the right balance between security and performance. The total amount of data that you’re transmitted during your session. The above-mentioned data can’t be used to identify what you do online. This means that your personal information including your real IP address is never logged. And lastly, SaferVPN also states that it doesn’t sell, trade, or otherwise transfer your personally identifiable information to third parties. We also test each VPN for any DNS leaks. This tells us if a VPN can protect our online data against data leaks. In other words, we want to see if our true IP address is revealed. As you can see from the image below, the DNS leak testing tool found a series of servers – all owned by SaferVPN. 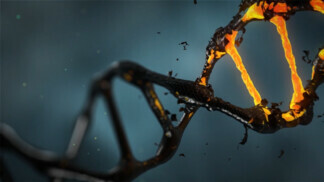 This means that our true IP remained hidden as it was never revealed in the process. SaferVPN throttled our Web connection by 65% on average, which is far from what’s considered to be an optimal result. Our Score: 4.5/10. To check how SaferVPN performs, we connect to several of its servers and we run a speed test each time we connect. The final result shows us by how much this VPN throttles our Web connection and we rate it based on the top-performing results. After testing the speed of our Web connection without a VPN, we got 147.46 Mbps for downloads and 9.68 Mbps for uploads. We are going to use these numbers to see by how much this VPN solution throttles our Web speed. The performance of a nearby server (Hungary, Europe). Then, we’ve allowed SaferVPN to connect us to an ‘optimal’ location which in turn should provide reliable performance. After getting connected to a neighboring country, we got 68.96 Mbps for downloads and 9.20 for uploads. And finally, we’ve also checked a server in the USA as this location is hugely popular among VPN users. As you can see from the image above, we got 34.57 Mbps for downloads and 7.61 Mbps for uploads. After putting all the numbers we got into a table, we can see that SaferVPN made our Web connection slowed by around 65% on average. Knowing that the best VPNs out there can throttle your speed by around 15%, we have to say that we’re rather disappointed with SaferVPN’s performance. We’ve satisfied with the way that SaferVPN’s team assisted us. As a customer, you can use one of the numerous available support channels. Our Score: 10/10. SaferVPN has done a good job of providing help. 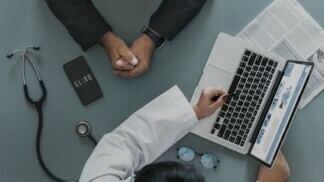 They have a dedicated Support page on their website, from where you can use one of several available methods of having your questions answered. Live-Chat Support: Using the VPNs website, you can access the company’s live-chat support at any moment. We’ve used this option a few times, and we always managed to get the right answer. Some reviewers noted that SaferVPN uses bots for their live-chat support – but our experience tells us otherwise. Setup Instructions: The company’s Support page has detailed installation guides for various types of platforms and devices. These guides come nicely explained with attached screenshots as well, making this process as painless as possible. FAQs: In case you have a ‘general’ question about SaferVPN, you might find help without having to dig. There’s a series of FAQs related to troubleshooting, billing, and more. Official Support Tickets: Lastly, you can always open a support ticket. This method will usually take around 24 hours to be resolved. 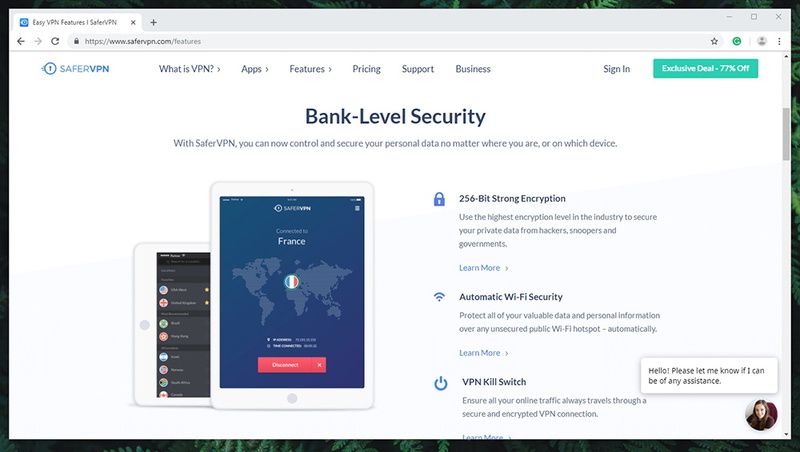 Based on the features and performance it brings, we believe that SaferVPN offers a competitive pricing scheme – especially via its long-term plans. Our Score: 8/10. SaferVPN comes with a range of subscriptions, so you can easily find the one that fits your budget. 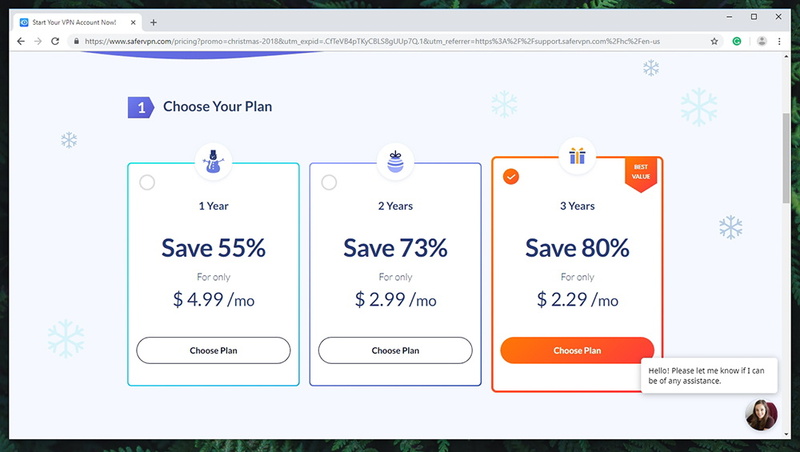 As always, you can save the most by going for ‘lengthier’ plans – and here’s the full breakdown of the VPN’s pricing scheme. We have to say that SaferVPN brings competitive pricing. Its 1-month plan is a bit more affordable than what you’ll find at its competitors. However, the company’s long-term plan come with steep discounts. For example, you can subscribe to SaferVPN for the period of one year – and this automatically saves you 55%. Of course, investing in even ‘lengthier’ plans brings the total price down even more. We understand that you might be hesitant to subscribe to long-term plans. However, that’s why SaferVPN provides 30-day money-back guarantees. And finally, let’s not forget to mention that this VPN frequently offers special promotions. So, ahead and check for the latest SaferVPN deals. The truth is that SaferVPN shows a lot of promise. It comes with a strong set of features, and it promises to handle your personal data in the best way possible (without collecting it, in the first place). 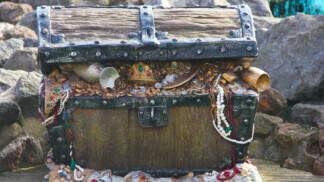 Then, it brings a nice group of servers capable of unblocking some popular websites. So, despite a few quirks, we feel that plenty of VPN users are going to enjoy using this service. PROS: Good reputation; No previous data leaks; Easy installation; Unblocks popular streaming websites; Offers reliable customer support; Competitive pricing. CONS: Not the widest platform compatibility; Speeds could be better. OUR SCORE: 7.8 out of 10! In case this VPN sounds like something that you’d like, make sure to subscribe to SaferVPN today! This VPN can truly safeguard your online anonymity and open the Web as you’ve never seen it before. Finally, we’d like to ask you to share this article online, especially if you found it to be helpful. And, make sure to follow us on Facebook and Twitter as well! SaferVPN is a capable VPN that, sadly, has a few prominent drawbacks. However, we recommend it those who want to be 100% safe online at all times, with no compromises. In this aspect, SaferVPN is the answer to your prayers.